When the first part of the film kept you interested and craving for answers you expect the second film to answer and quench your thirst for the truth. 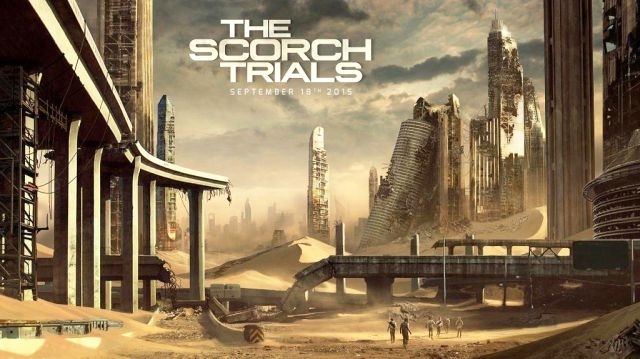 In “Maze Runner: The Scorch Trials,” the next chapter of the epic “Maze Runner” saga, Thomas (Dylan O’Brien) and his fellow Gladers along with Minho (Ki Hong Lee) face their greatest challenge yet: searching for clues about the mysterious and powerful organization known as WCKD (World Catastrophe Killzone Department). One of the best things that “Maze Runner: The Scorch Trials” gives you is that it offers unpredictability and surprises. The movie opens with a mouthful of rambling images and scenes, some are from the first film and others from a distant past probably forgotten by the cast. The second film takes your attention and holds it as you are anticipating an answer to what is truly happening in the post-apocalyptic Earth. The mixture of drama and suspense on the plot enchained with mystery and infinite future possibilities in the plot makes the movie exhilarating and heart-pumping. Another impressive feature of the film is the stunning location shoots and realistic computer graphics seamlessly blended into a believable hyper-realistic Earth. As you are watching the film one of the biggest questions that would pop in your mind is "What the hell happened that caused this catastrophic mess?" “Maze Runner: The Scorch Trials” kicked us with scenes that would make you scream at some unexpected moments. There are just a few scenes that you just want to end not because they are aimless but it is too-freakin scary (A part of it reminded us of some zombie-related apocalyptic films and series). These scenes were balanced with scenes focusing on the humanity of the well developed main characters of the film. 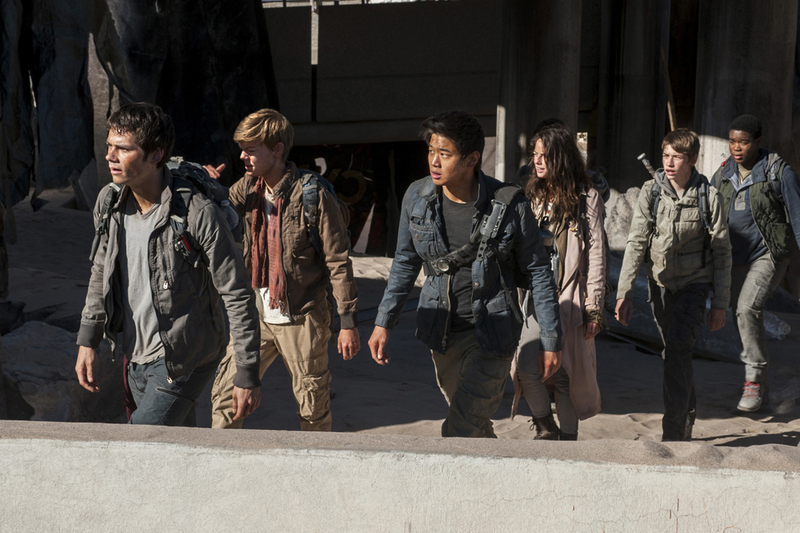 The film tends to pave the way into a deeper understanding of the minds of our remaining gladers.